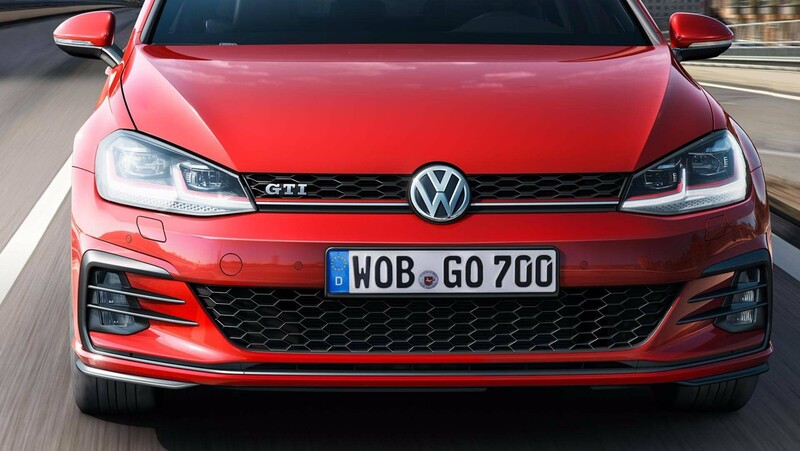 When you’re behind the wheel of a Golf GTI, you’re letting the world know exactly where you stand. 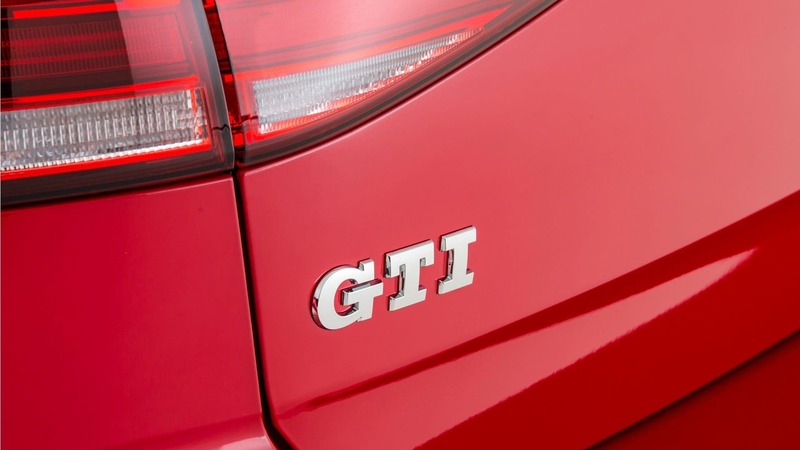 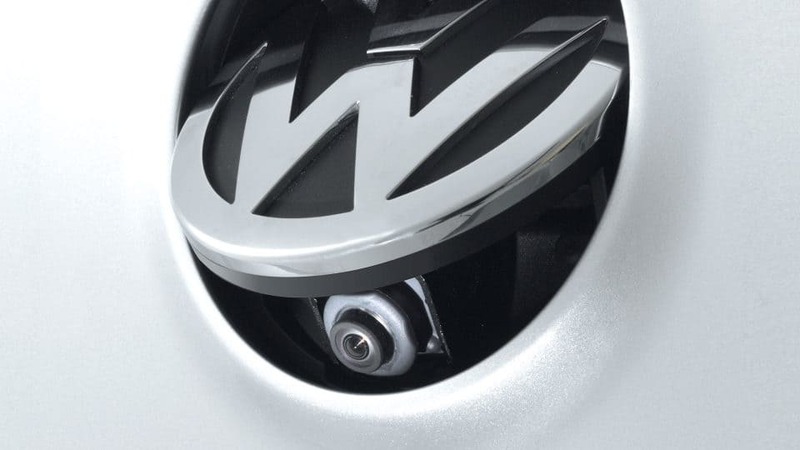 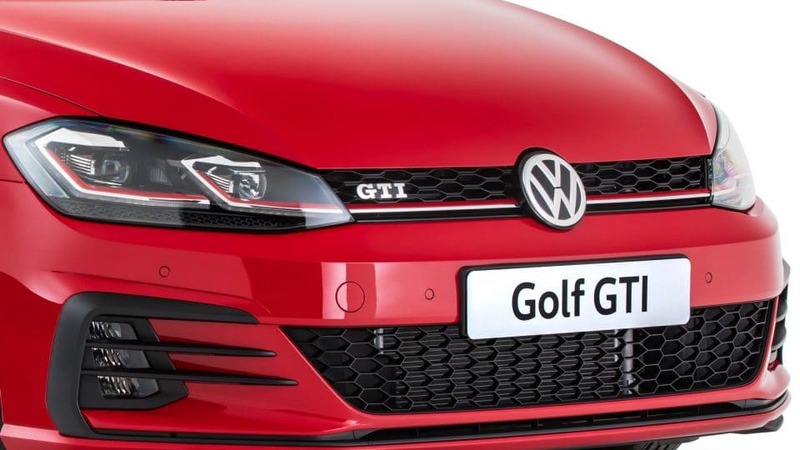 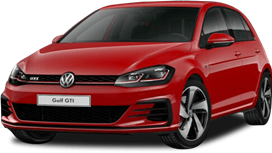 The GTI carries its classic badge on the front grille, back tailgate and front wheel arch. 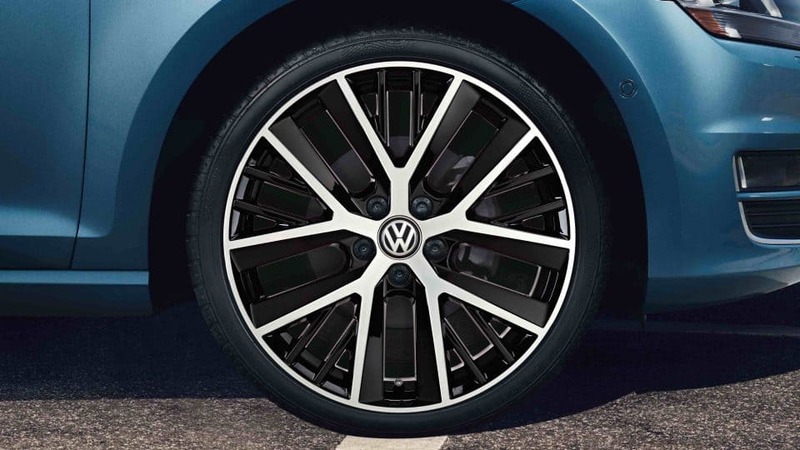 Signature touches are subtle and premium, inside and out. 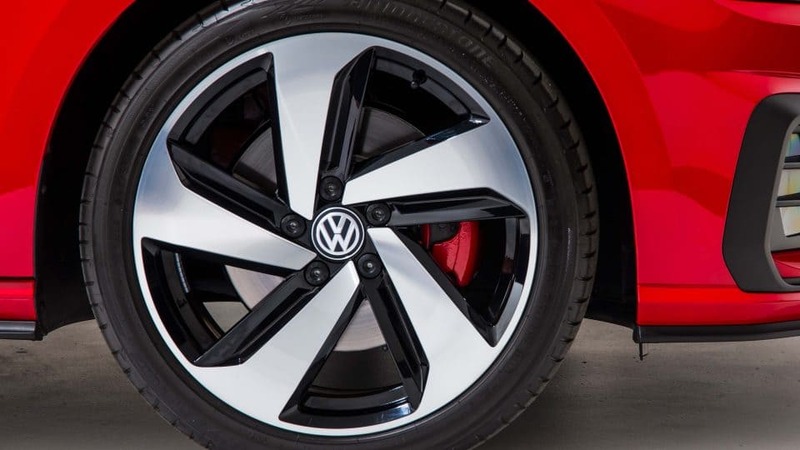 The brake calipers are one such attention to detail and the characteristic interior red stitching another. 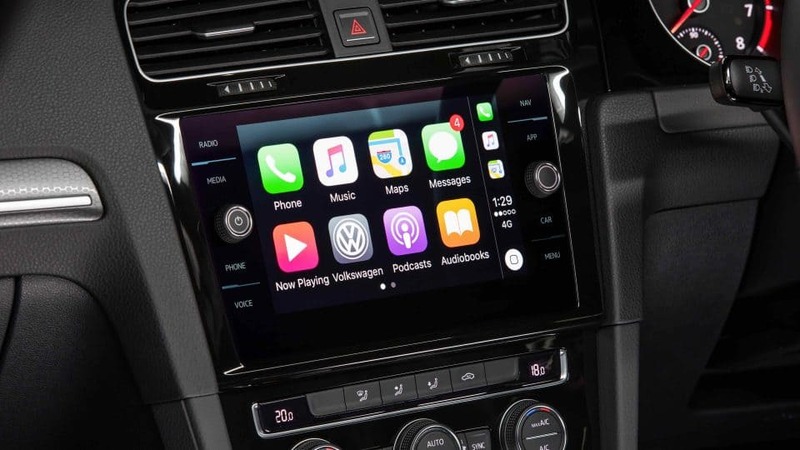 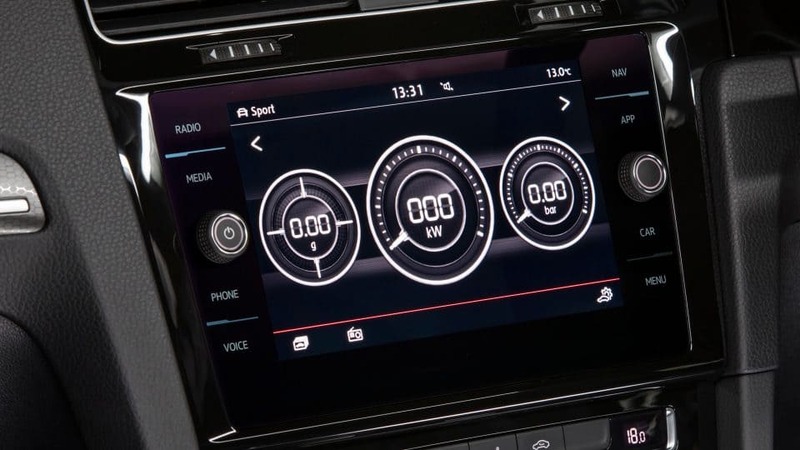 Now standard across the Golf range is the 8 inch touchscreen colour display. 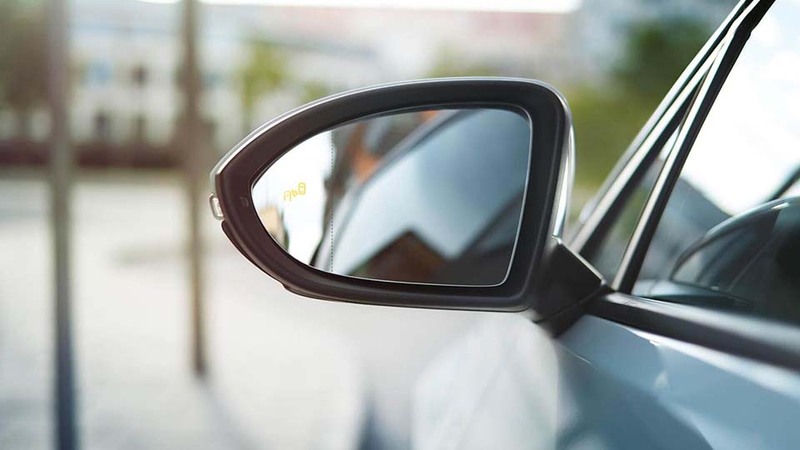 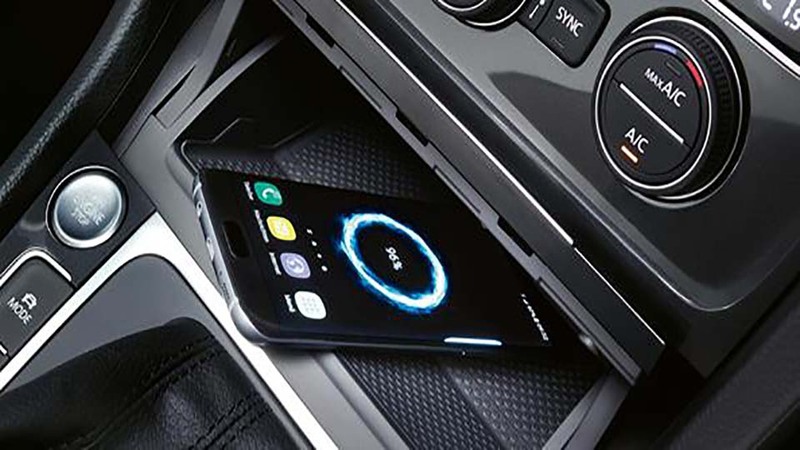 This glass-covered display is high resolution and intuitively connects you to the infotainment system. 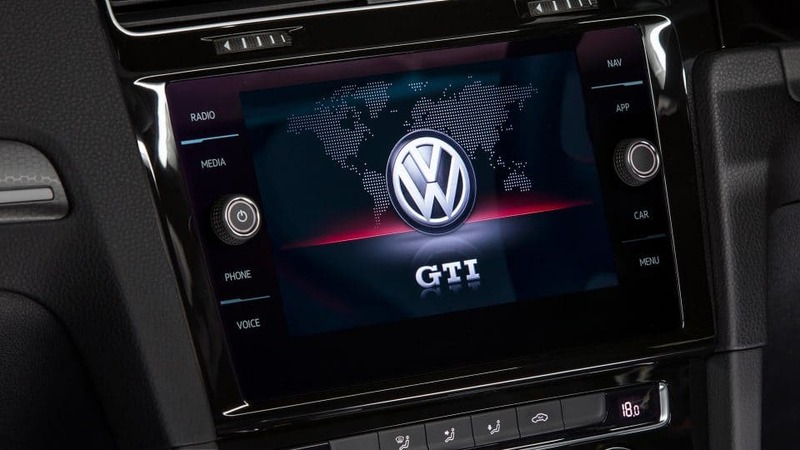 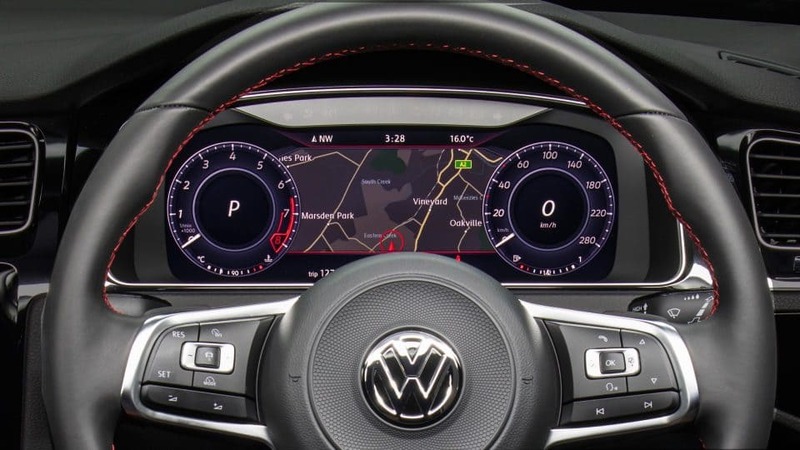 The Golf GTI also has the standard Discover Media Navigation system, meaning you will never be lost again. 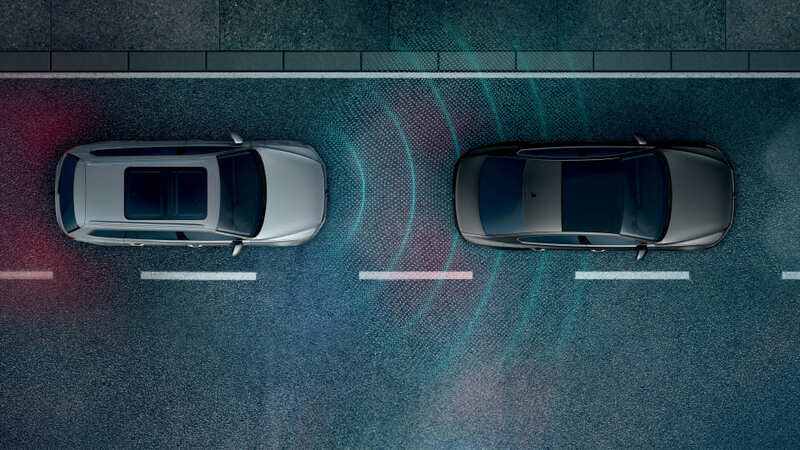 The intelligent driver assistance systems in your Golf GTI ensure more driving comfort and can help you deal with critical situations very well or even avoid them*. 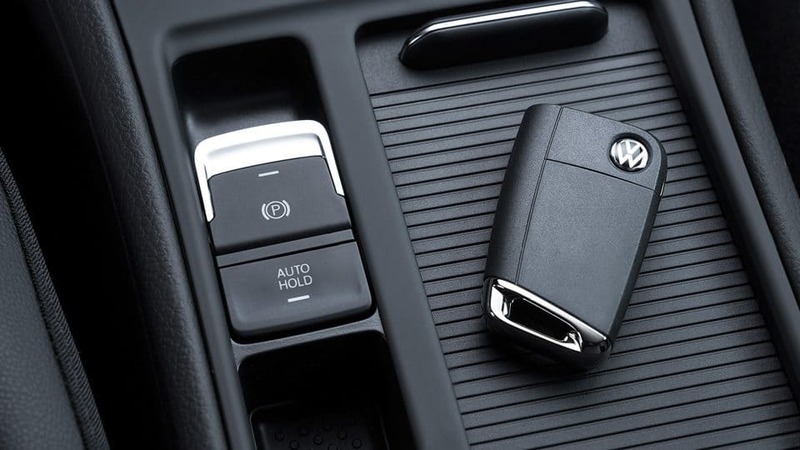 Even if you only notice this technology on rare occasions, it feels good to know that it is there. 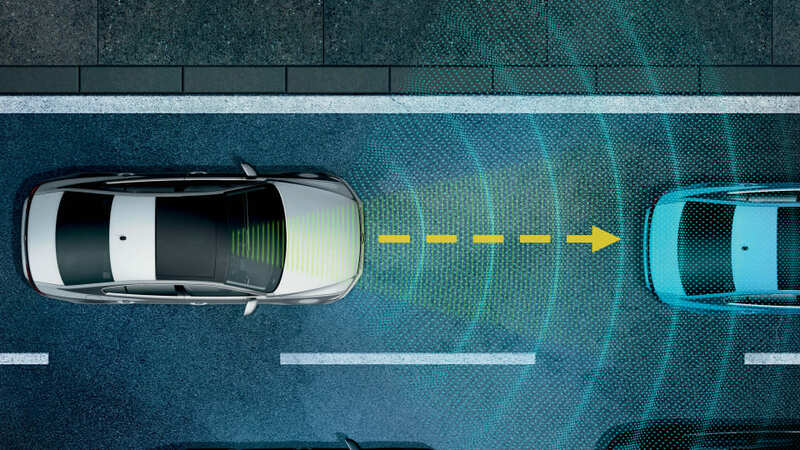 *Safety technologies are not a substitute for the driver’s responsibility of the vehicle. 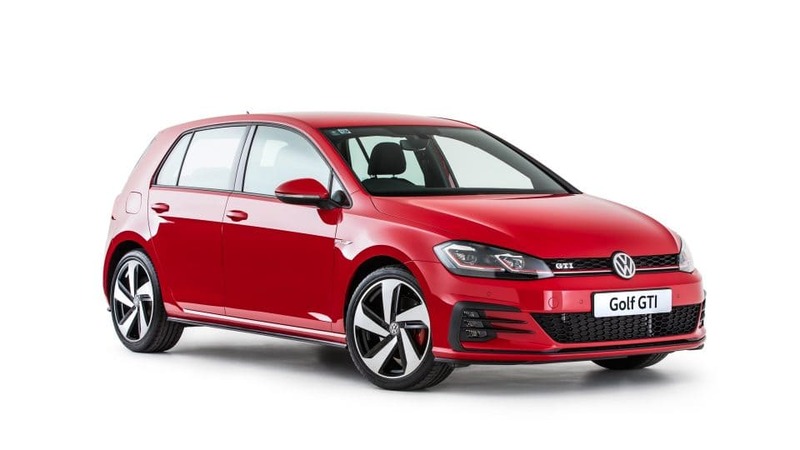 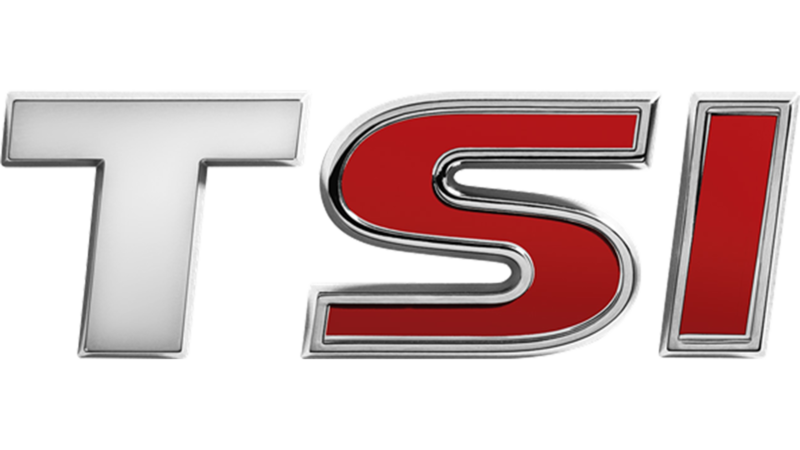 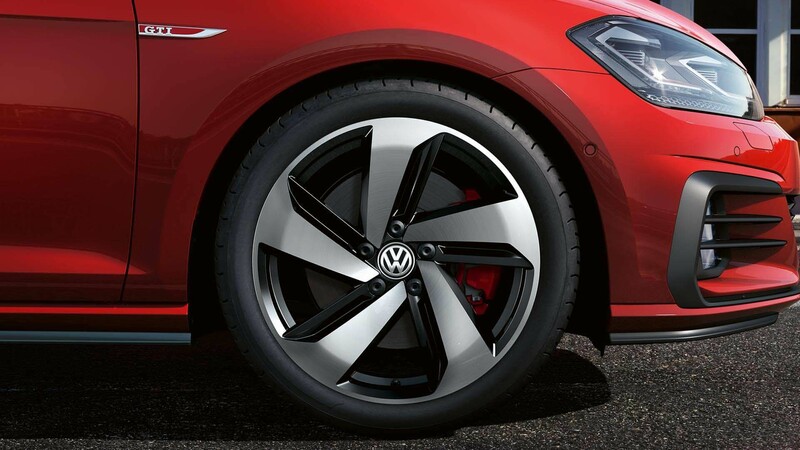 What's more, the GTI sports suspension allows for more comfort, optimal traction and better steering control.